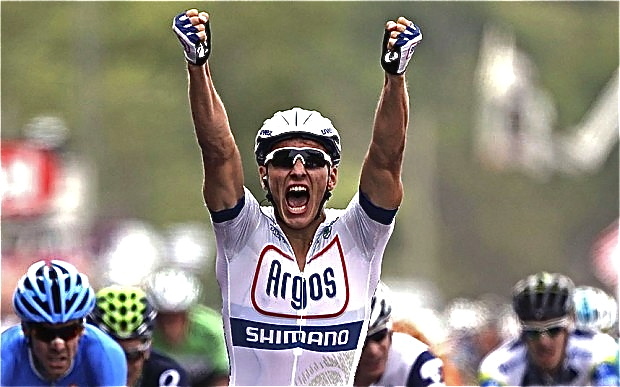 Marcel Kittel of the Argos-Shimano team took the first stage of this years Tour de France yesterday after a dramatic day of crashes, sprints and stuck buses! A great start to what looks to be a very exciting tour this year, if there are any other tentative ways we can link it to west Japan we surely will! 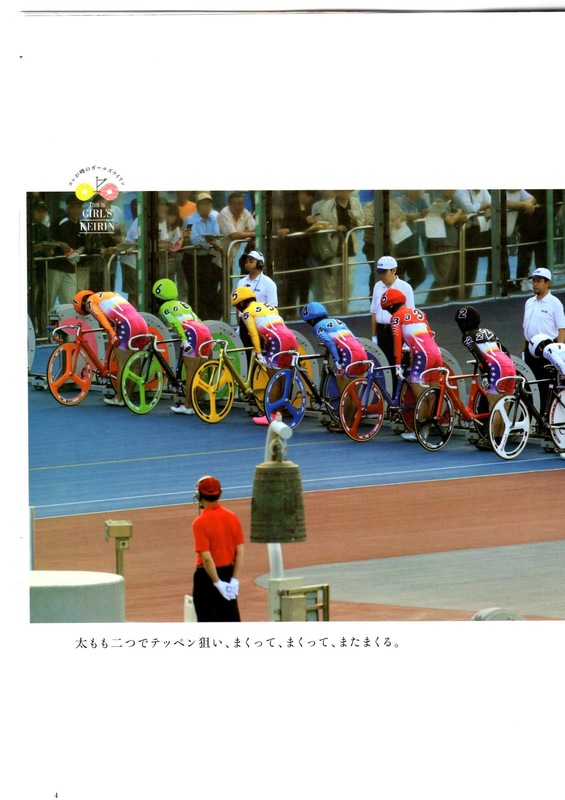 ...Although usually you will find a situation like this, crammed full of bicycle chaos. ...Or even to find your own unique spot. 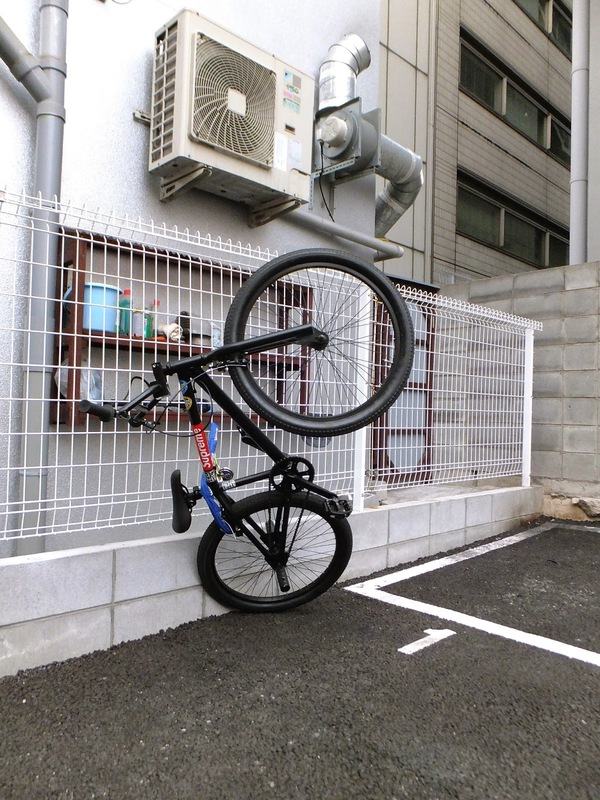 Even the allocated bicycle racks can quickly become chaotic. 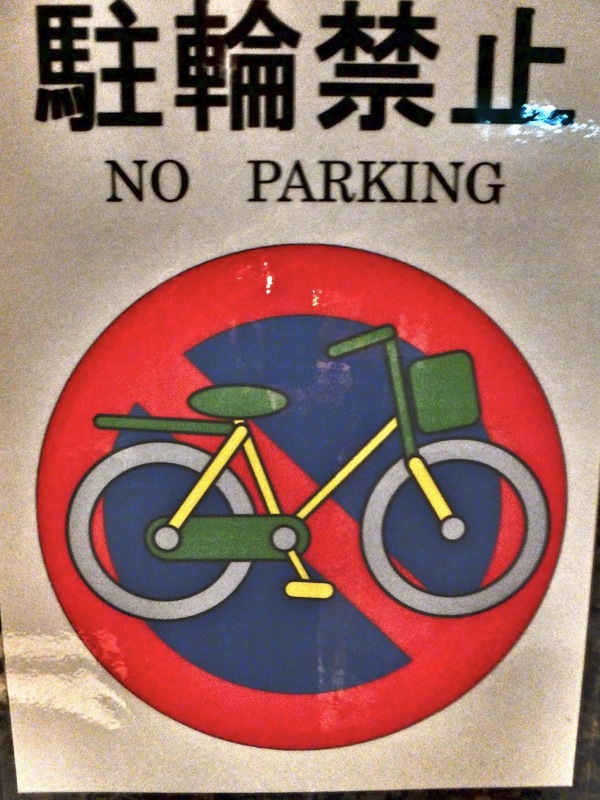 If your bike has been parked in a prohibited area you will receive a warning ticket, after that your bike can be removed and taken to a bicycle pound where you will have to pay a small fine in order to retrieve it. 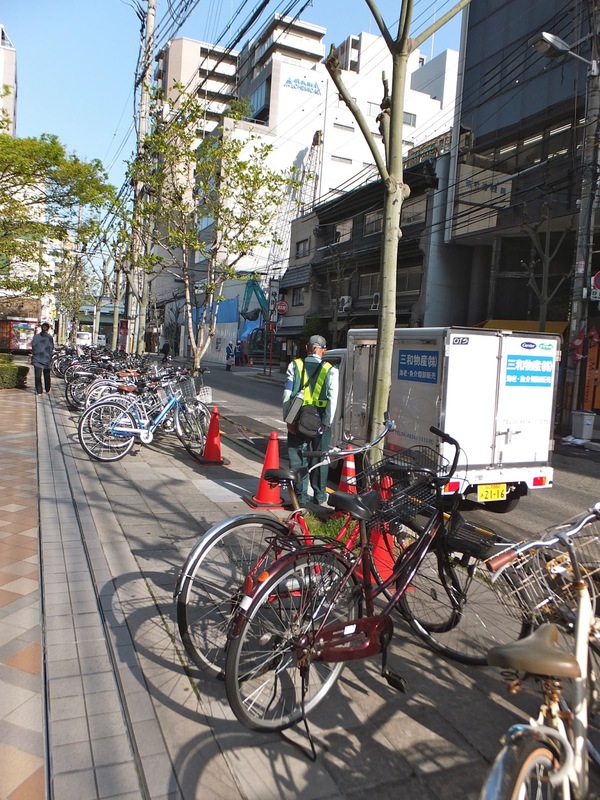 The wonderful Tokyo By Bike has many more in depth articles about bicycle parking in Japan. As we may have mentioned previously it is rainy season here in Japan, hence the lack of posts recently but a welcome break in the rains this afternoon gave us the chance to get out and test our new Surly Cross Check around Nara. We picked up the bike from Guell last week, spent a few days making some modifications (riser bars, thumb shifters, V-brakes) and took it on a few short rides around town. 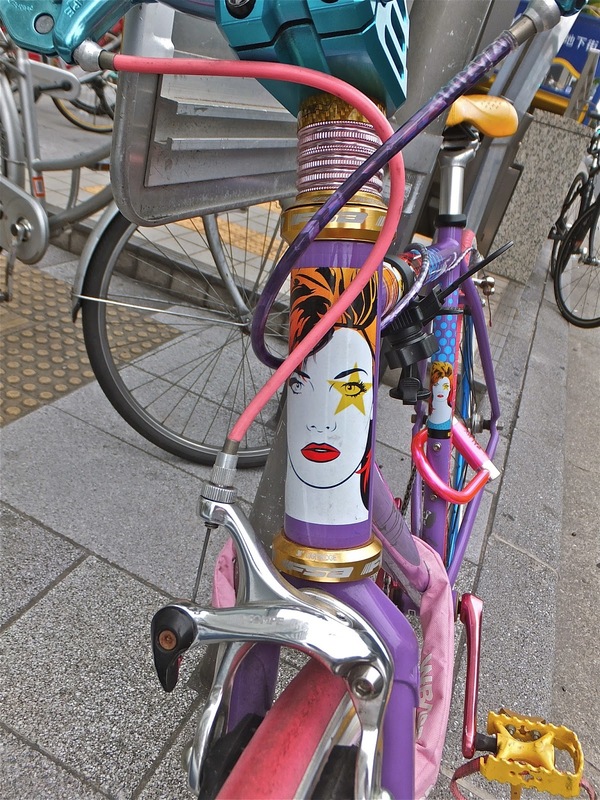 The Surly will come in very handy when we join the Guell crew for the 100K ride to Shiga next month. Riding from the Nara shop to the recently opened Guell Shiga store. And back again! Dramatic skies over Todaiji today. Photo opportunity while cooling off in the forest. 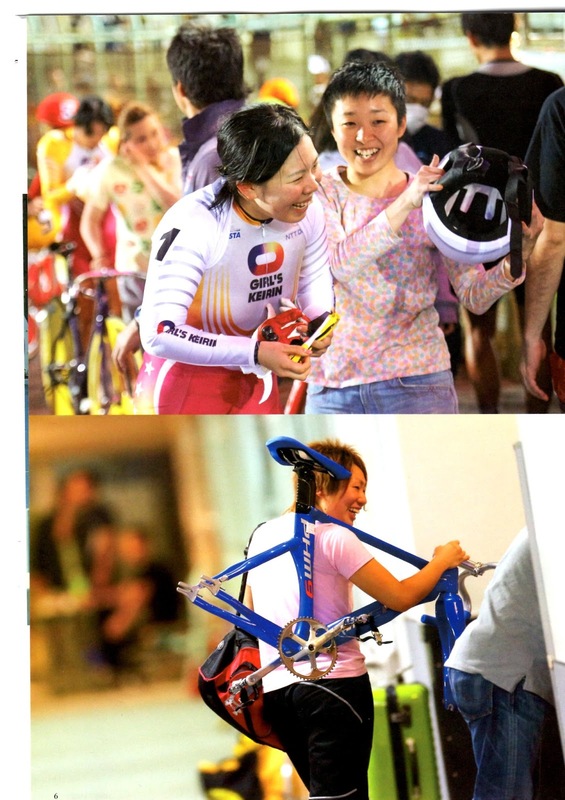 A few changes occurring in the Osaka cycle world. The Ame Mura based shop 8to8 is relocating to Matsuyamachi. We'll be sure to check out their new shop when it opens next week. 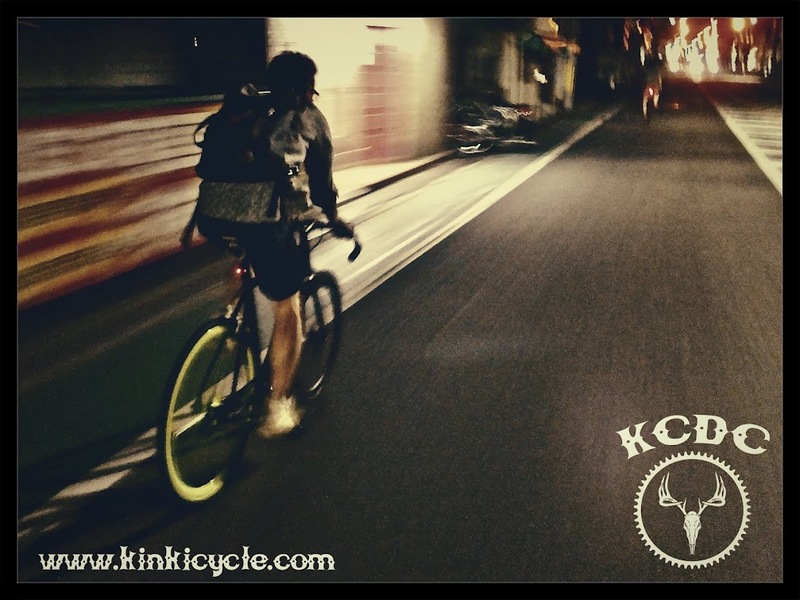 Ocean Cycle Factory have also relocated from their Horie, Osaka store to a new shop in Ikoma, Nara prefecture and the wonderful Velo Life Unpeu have moved to a new location in Minami Horie, Osaka. We will be updating our shop pages once we have visited the new shops. We leave you with the obligatory Nara shika photo from our ride today, awww, Etc. It's raining so what else is there to do but watch videos? Gaccho Short Edit 2013 from 清原綾介 on Vimeo. KansaiStreet Kobe1dayEdit from KansaiStreetFilm on Vimeo. 6/9 Osaka1dayEdit from Ryo8111 on Vimeo. 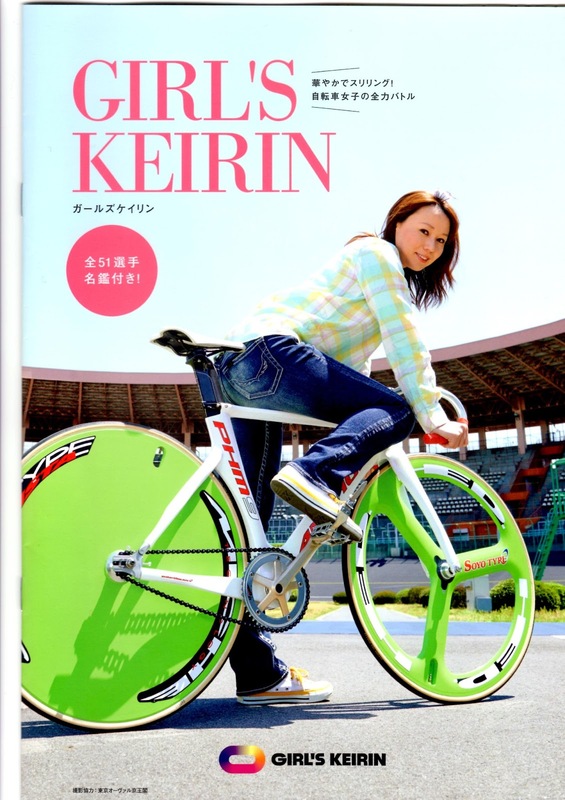 Whilst out in Osaka this week we came across this piece of MTB history. A Ritchey P-22, once one of the most sought after mountain bikes in the world. Sadly not in the best condition but still good to see it being used even with the front basket and custom saddle cover! 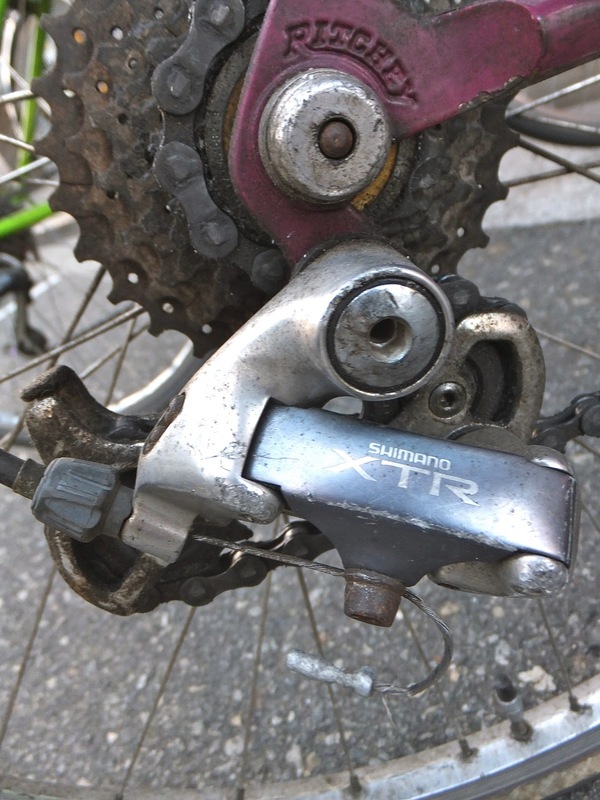 The bike was still rocking the original Shimano XTR groupset. 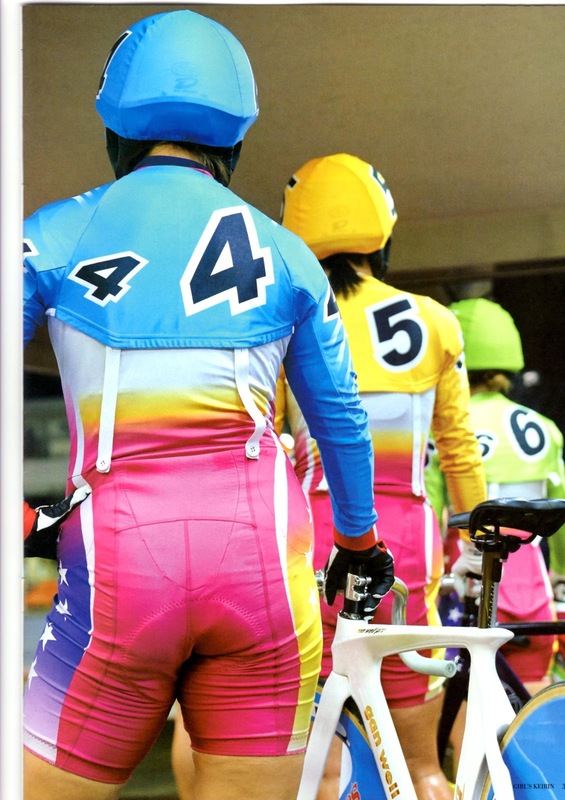 Like all good mad dogs and Englishmen we ventured out in the midday sun yesterday to take the Birdy Speed into a swelteringly hot Osaka in order to pay a visit to the Hutte Cycle Shop. Hutte is chock full of beautiful high end bikes and frames holding a range that includes Salsa, Surly, All City , Hunter, Cielo and Kobe's own Vivalo Manager Ken is friendly and knowledgable and speaks much better English than I do Japanese! The store also does some very nice custom builds many of which can be viewed on their blog. Whilst out on a Sunday ride in Nara yesterday our good friend Brad happened to find the offices of the Sugino Engineering Company and took this wonderful photograph of his Nagasawa fixie. Maybe, one day, we will get a chance to have a look around inside. Thanks to Brad and the cheque is in the post! Toshio flying through the night! 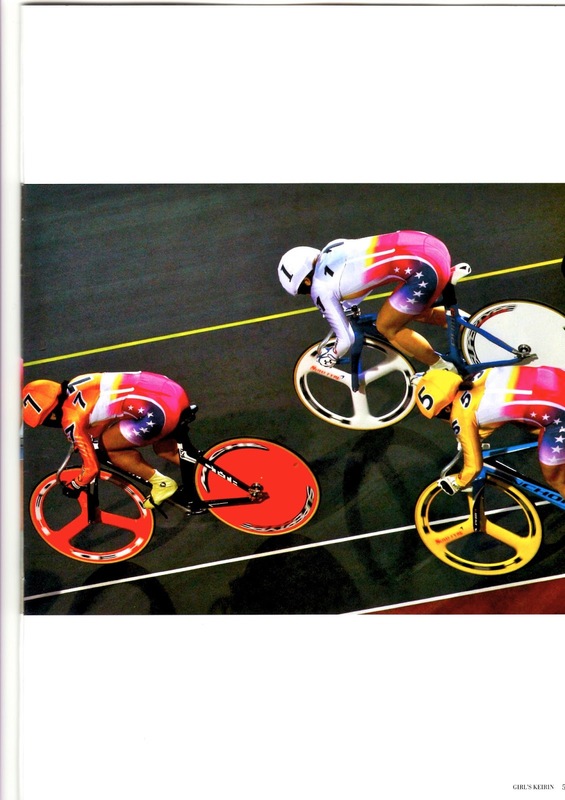 Toepfer (right) riding non footed! A very nice BMX we passed on our travels. A great night where we took lights "American style", passed dead minks, met jet lagged Canadian's and quite few very good flatland riders. Many thanks to Big Toepfer, Ueda and Toshio from Guell and special thanks to Osaka!